Yan Yan smiles as he shows the tattoo that represents his approach to serving others and honoring God. The 20-year-old’s tattoo on his right leg features the Latin phrase Imago Dei. That philosophy has guided his volunteer efforts to help children from Burmese families in Indianapolis to improve their English and their academic skills, all in the hope of aiding them to adapt to life in America and pave the way for a better future. Those efforts have also led Yan to be chosen as the young adult recipient of the archdiocese’s 2019 Spirit of Service Award, an honor he will receive on April 30 in Indianapolis during a celebration that will mark the 100th anniversary of Catholic Charities in central and southern Indiana. Yan’s concern and compassion for youths who are struggling stems from his own struggles upon arriving in the United States when he was 13. His family’s journey to freedom began when his father—a Catholic—fled Burma because of religious and ethnic persecution. Yan and his parents eventually became refugees in Malaysia before moving to America. Their first stop was in Washington state before settling in Indianapolis. A turning point in his life came when he attended St. Mark the Evangelist School in Indianapolis for eighth grade. Another quality of St. Mark School also made an impact on him. It also strengthened his resolve to make a difference during his years as a student at Roncalli High School in Indianapolis. 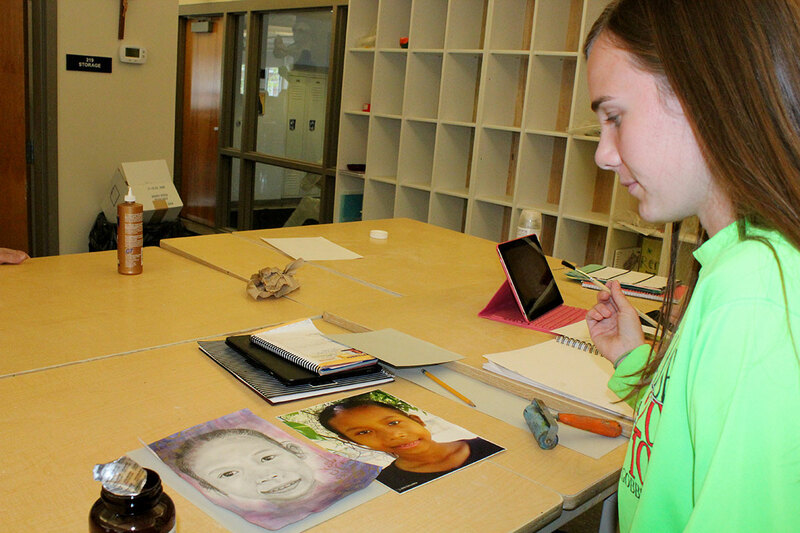 Even while being involved in the theater and fine arts programs at Roncalli, he served as an English instructor for younger Burmese children in his free time. That volunteer commitment has continued while he’s a college student at Marian University in Indianapolis. 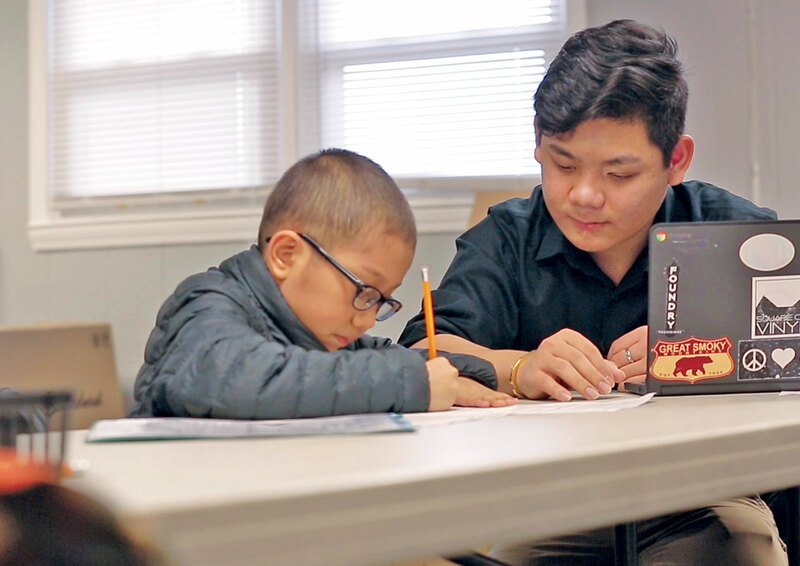 He’s the after-school program coordinator for Hope for Tomorrow, an organization on the south side of Indianapolis that helps Burmese children with their homework and their language proficiency. Yan also works as a teacher’s aide at St. Mark School, focusing on the Burmese students. He has also volunteered at a legal clinic, helping serve as an interpreter for Burmese people applying for permanent residency. Yan views all these efforts as a way of “paying back” for all the agencies that have helped his family resettle in the United States, including the assistance of Catholic Charities in helping his parents find jobs. Yan’s admirers say he represents the spirit of Catholic Charities. Yan considers it a gift to be in the United States and Indianapolis.